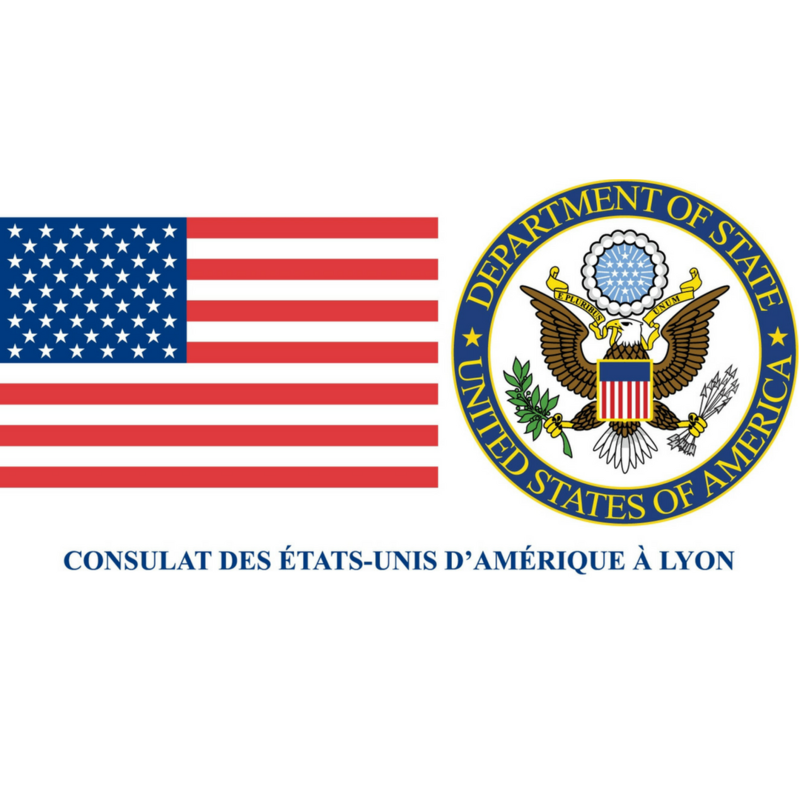 The U.S. Consulate (American Presence Post) in Lyon permits building greater understanding and friendship between the people of the United States and the people of Rhone-Alpes, Auvergne, and Burgundy, about 25 percent of the geographical area of France. 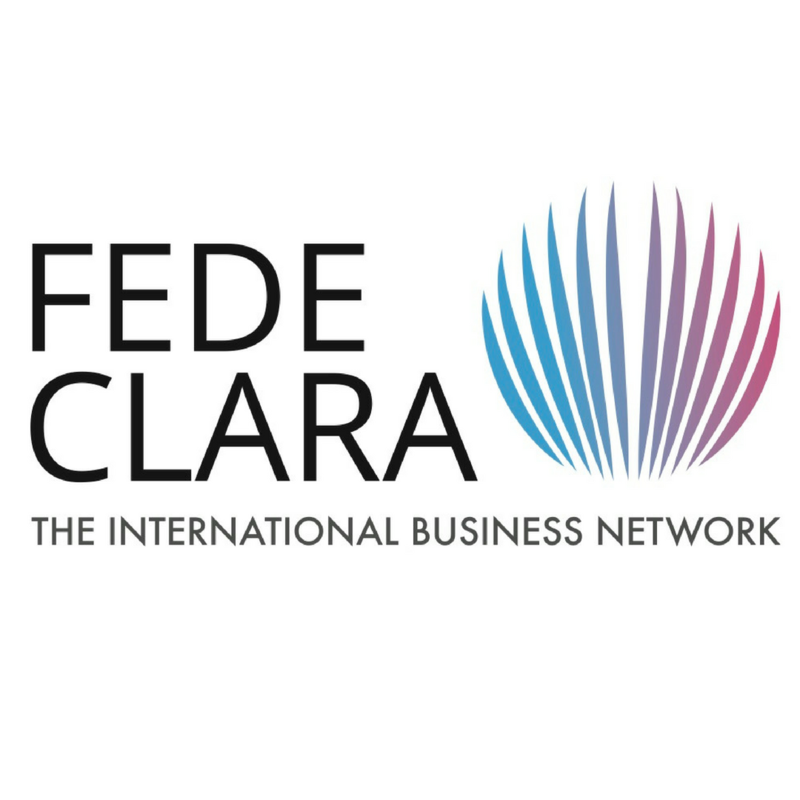 FEDECLARA is an umbrella association representing all of the international Chambers of Commerce and international business clubs in the Region. Thanks to the many events that it organizes – conferences, visits, luncheons, happy hours… – it enables its members to broaden their networks, share ideas and forge partnerships in a unique context. 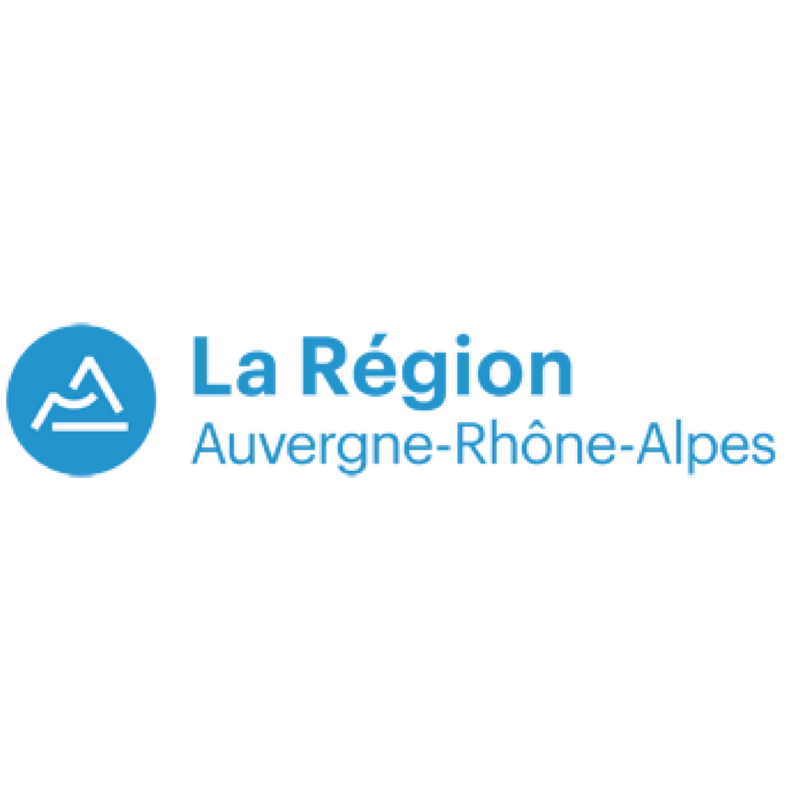 FEDECLARA thus contributes to the construction of the Rhone-Alps region’s international image. The LYINC is a prestigious private international club in the heart of Lyon. It provides a sanctuary where members and their guests can meet and socialize. 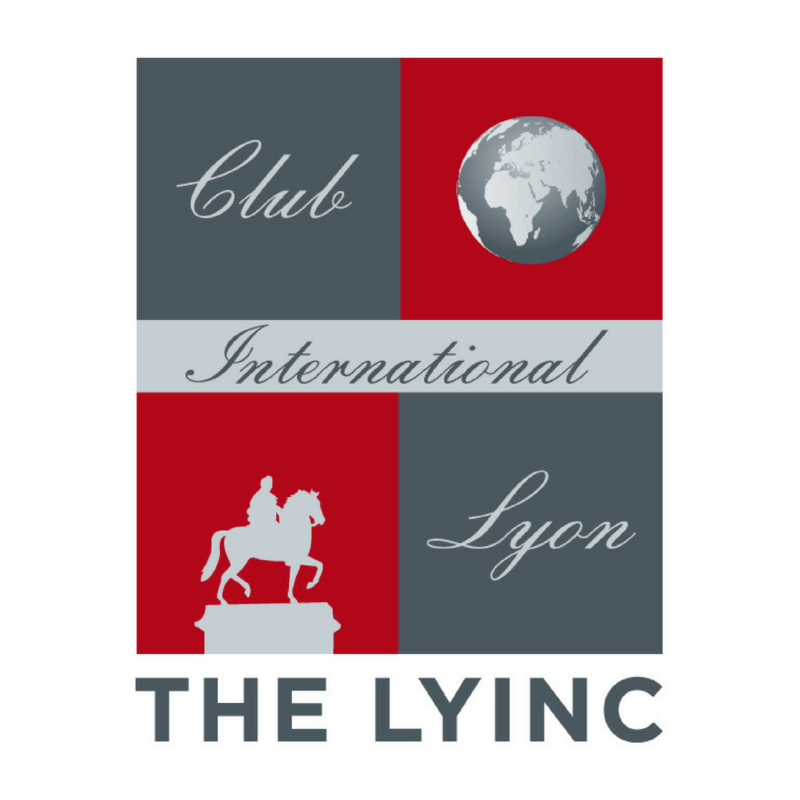 The aim of the LYINC is to privilege exchange and friendship between men and women drawn from many different backgrounds and countries, and to contribute to the international image of Lyon. 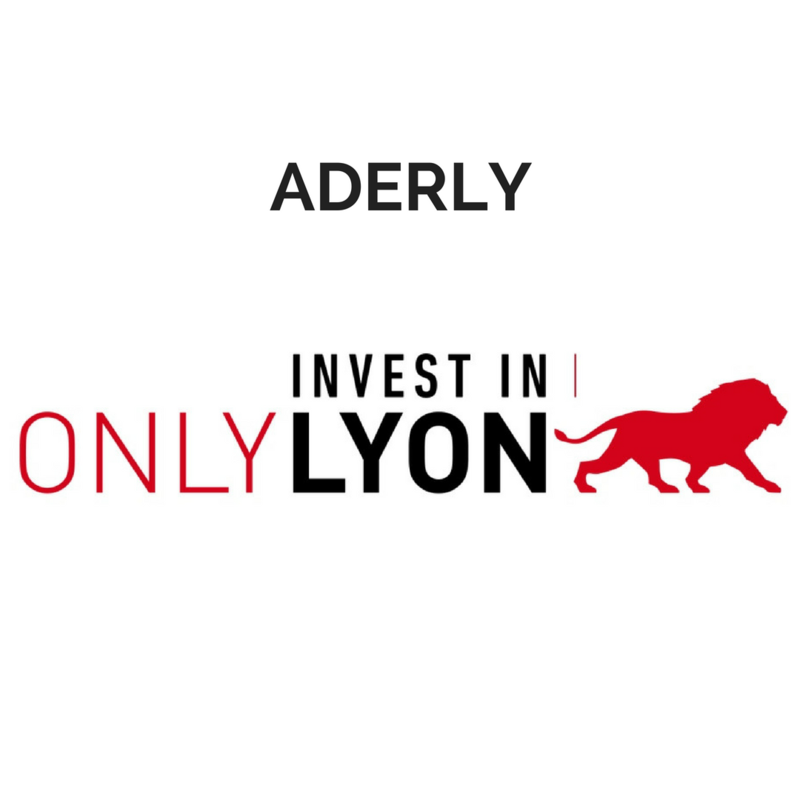 ADERLY is the Economic Development Agency for the Lyon area and it was one of the first economic development agencies to be created in France. Aderly has been identifying, supporting and advising businesses about setting up in the Lyon area since 1974. Aderly’s teams help around 100 companies to set up in the Lyon area every year, including many major organisations such as Genzyme, Mylana and McKinsey (United States), JTEKT and Menicon (Japan), Huawei and Ying Li Solar (China), Alfa Laval (Sweden) and the Canadian company Westport. Although Auvergne-Rhône-Alpes is first and foremost a territory, it is also a political and administrative entity, called “the Region”. As a driving force for economic development, which is one of its mandatory competences, the Region seeks to gather together all players and to make use of their skills to everyone’s benefit. To this end, it has set up a Business Development, Innovation and Internationalization Plan focusing on 8 areas of excellence of Auvergne-Rhône-Alpes : Industry of the Future and Industrial Production; Buildings and Public Works; Digital; Health; Agriculture, Food, Forestry; Energy; Mobility and Intelligent Transport Systems; Sport, Mountain and Tourism. The CCI LYON METROPOLE (Chamber of Commerce and Industry of the Lyon Metropolis) is a public institution under the French state authority, managed by elected business leaders/entrepreneurs. Their business knowledge guarantees the coherence with the economic environment of the territory. Its core mission is to get together companies, boost their growth and support its territory business development. 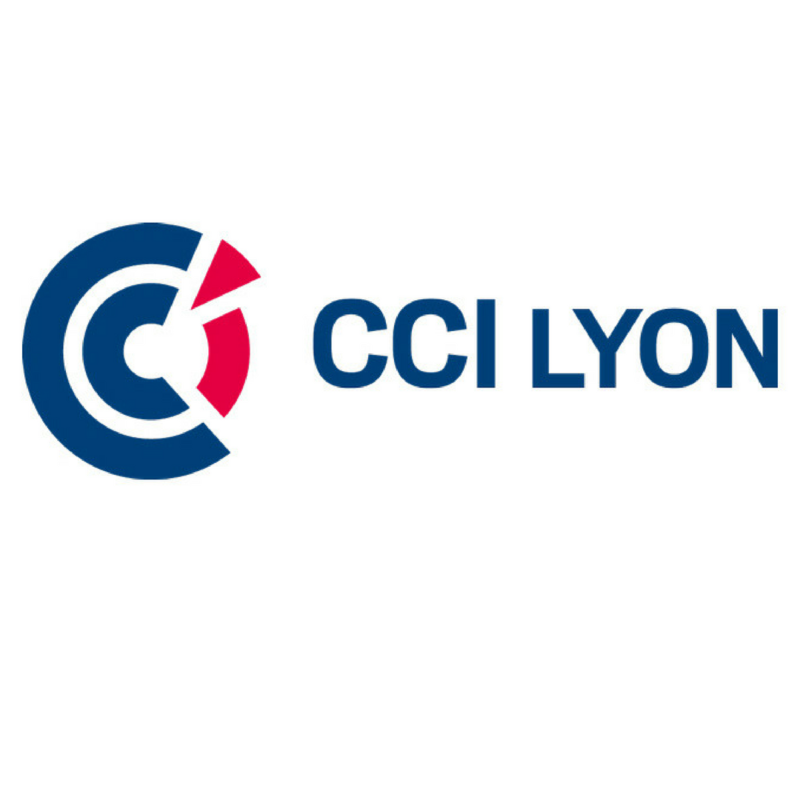 From creation to transmission through all phases of growth and development, the CCI LYON METROPOLE aims at being the “Business Partner” of local companies, connecting them to new networks, promoting new business practice and setting up actions to develop local businesses. The CCE network is made up of 4,200 international experts in 151 countries, including 160 export executives in the Auvergne-Rhône-Alpes region. 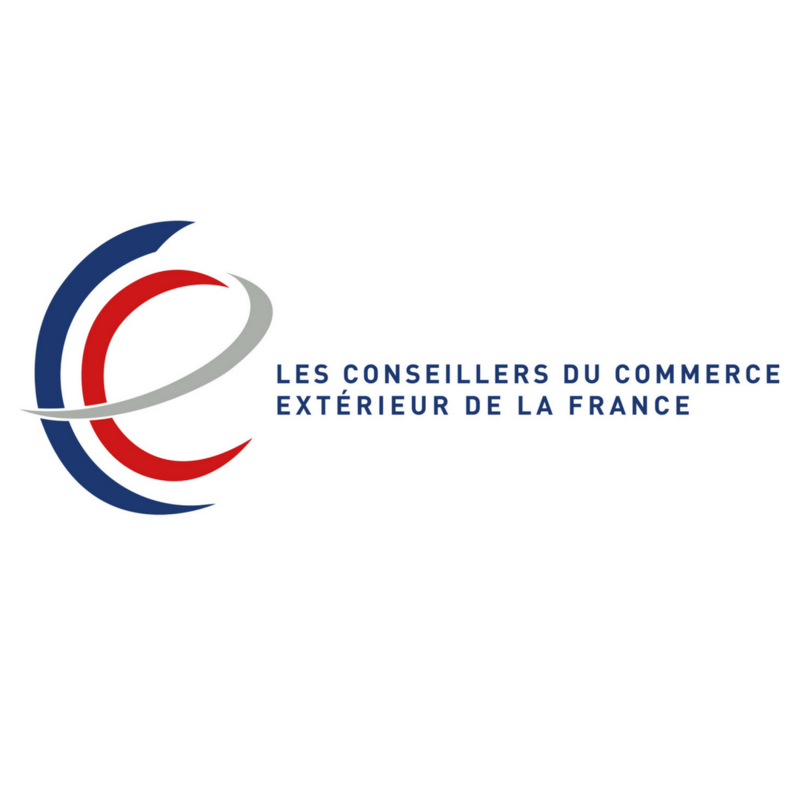 The CECs are volunteers appointed by the Prime Minister for 3 years, for 4 different offices: Council to public authorities, support for companies on the international field, training for the young, promoting the attractiveness of France/the promotion of France. 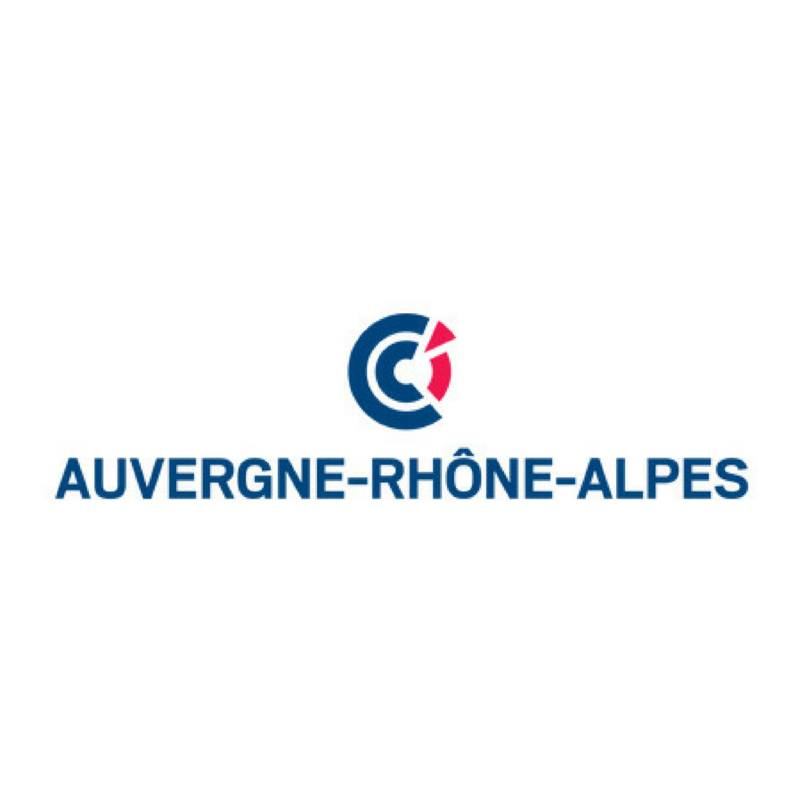 The CCI of the Auvergne-Rhône-Alpes region federates and animates the CCIs in its territories. It represents the general interest of nearly 360,000 companies in industry, commerce, and services. A real business partner, the CCI network offers fast and efficient solutions in business knowledge creation and transfer, training, national and international /transatlantic business development, digital, financing, competitiveness, and sustainable development. 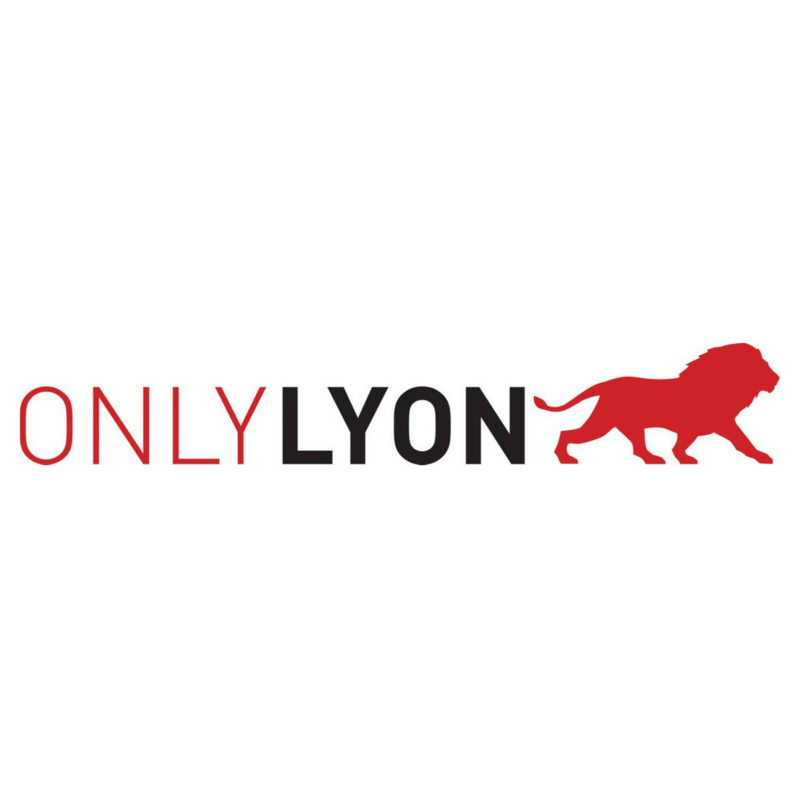 OnlyLyon aims to build Lyon’s international reputation. 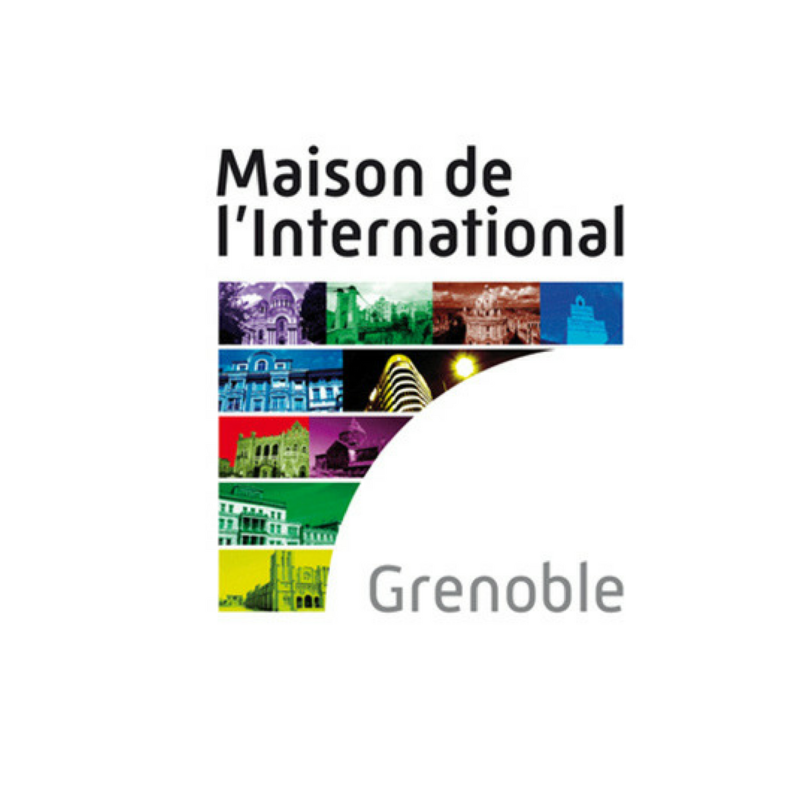 This initiative comes from Lyon’s model of territorial governance and brings together 28 public and private partners. They are all mobilised in order to strengthen the reputation and competitiveness of Lyon in a context of growing competition between world cities in attracting talent, projects and tourists. 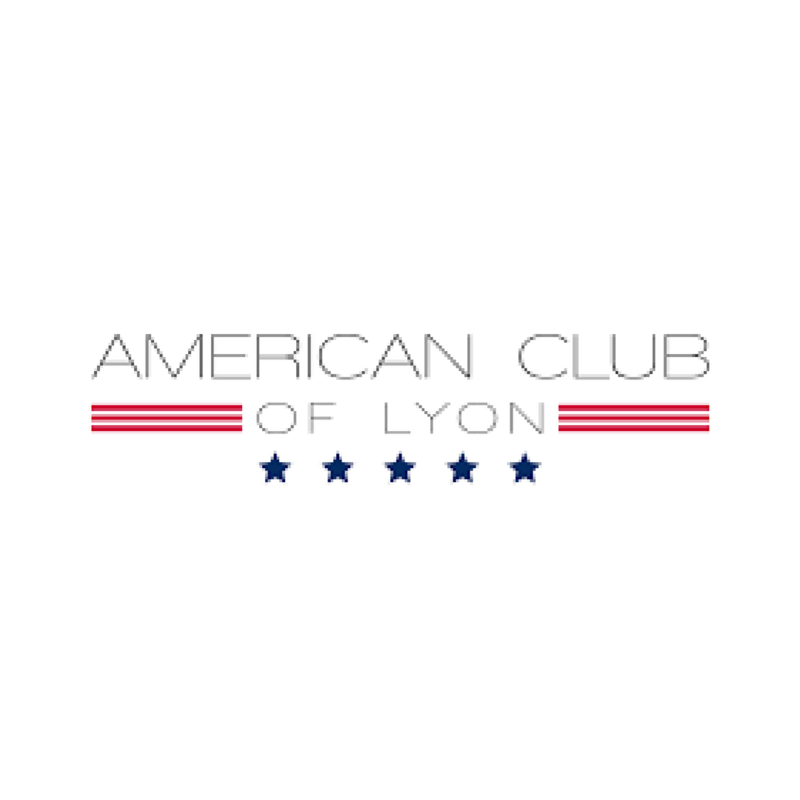 The American Club of Lyon is a volunteer-run social club, founded in 1987 to bring American expatriates together to share their common cultural background and to share American traditions with our members, their families, and friends in the Rhône-Alpes region. Members of the club include American citizens and their families as well as anyone who has lived for a significant period of time in the United States and who wishes to remain connected to American culture. While some club events are open only to ACL members and their guests, many other events are also open to non-members. American Corner Grenoble was created thanks to a shared vision between the City of Grenoble, the US Embassy in Paris and the US Consulat in Lyon, the objective of this center is to offer a snapshot of the United States in Grenoble. American Corner Grenoble is both a resource center and an events and exhibition center for the use of everyone who is interested in the United States. Want to join our community ?